I am an occasional vegetarian and love experimenting with new ways to enjoy fresh unprocessed food. Smoothies are one of the easiest ways for me to have a fresh fruits and vegetables early in the morning. Drinking a smoothie right before hitting the gym is the perfect light breakfast to give me the fuel I need for my workout. 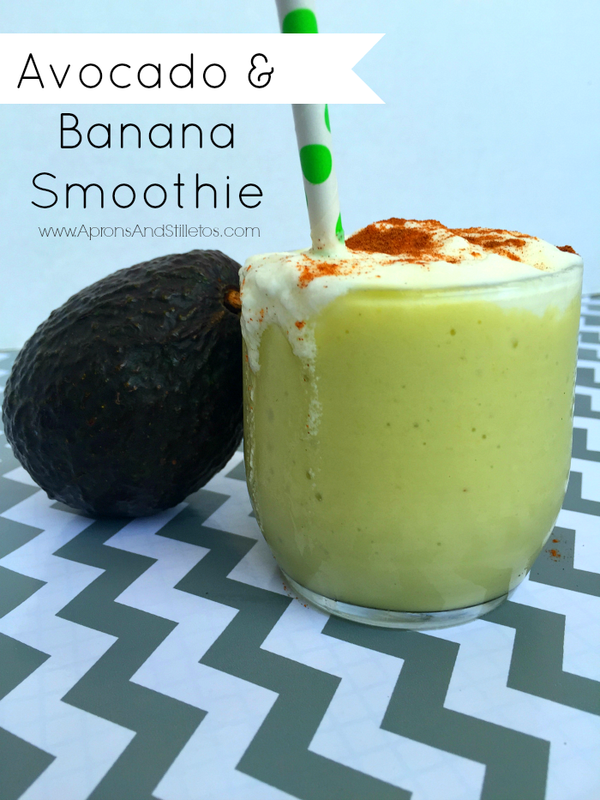 My newest smoothie recipe includes fresh banana and ripe avocado. Avocado is one of my favorite vegetables and I like prefer to eat it drizzled with extra virgin olive oil and salt, or along side a protein rich legume. I recently added it in a smoothie and loved the result. 1. Blend frozen bananas, an avocado, 1 cup of plain Greek Yogurt, and 1/2 cup of 100% juice in a blender until smooth. 2. In small cup or bowl, combine 1 teaspoon of sugar and a 1/2 cup of plain Greek Yogurt. 3. Pour the smoothie into a glass and top with the Greek Yogurt sweetened with one teaspoon of sugar and sprinkle some cinnamon on top. 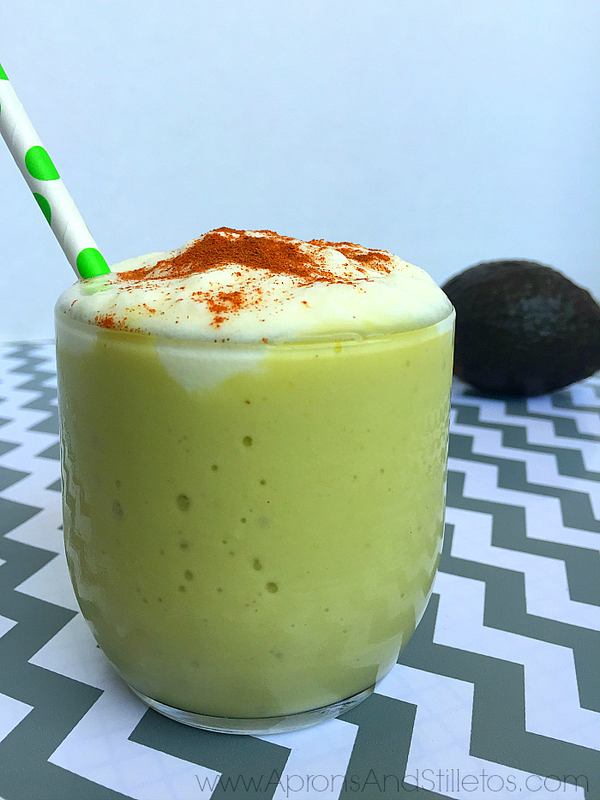 The Avocado and Banana Smoothie should be nice, cold and creamy. Previous Post FREE Pediacare Sample! !